Representing one of Ireland’s most historic towns, Drogheda United are a fairly modern construct. 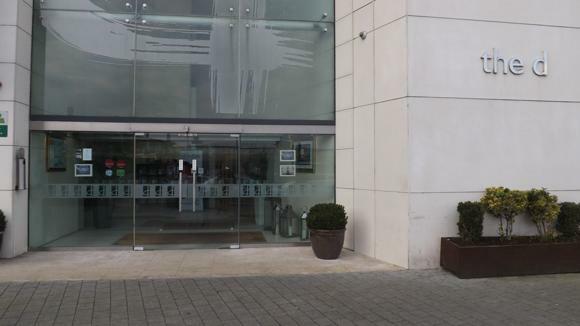 Halfway between Dublin and the border with the North, Drogheda didn’t take to football as quickly as local rival and fellow railway hub Dundalk. United were created from a merger in 1975. 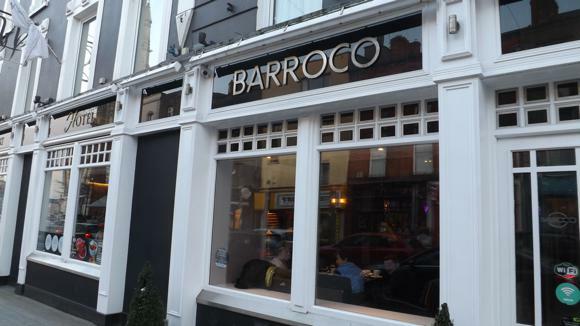 On their badge, the star and crescent are a heraldic reference to King John, who granted Drogheda its charter in the late 1100s. This emblem and the claret-and-blue shirts have allowed the fan-owned club – nicknamed The Drogs – to twin with Turkish side Trabzonspor. A quick, easy and convivial hop from Dublin, Drogheda returned to the top-tier fold in 2016, an achievement welcomed by many a travelling fan. The trek up to United Park is a long one, though. 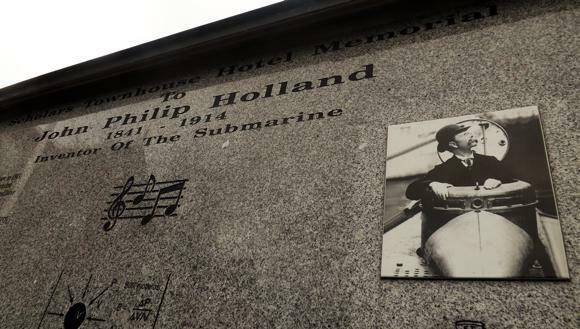 Before football was the main attraction in this area called Cross Lanes on the north bank of the Boyne, the pub next door, The Windmill House, was one of only a few houses in rural surroundings, serving the nearby cemetery. The first Drogheda United, created in 1919, preferred to play at strictly non-league level. While teams such as Sligo Rovers and St Patrick’s Athletics used the FAI Junior Cup as a stepping stone into the League of Ireland, the fans who packed into The Windmill House in the 1940s were happy to see United reach four finals in quick succession. These same supporters stayed loyal to the Junior game as another local team, Drogheda FC, was formed in 1962, League of Ireland accession its goal. Achieving this the following year, Drogheda FC pootled along near the bottom of the table, reaching the FAI Cup final in 1971, an emotional 3-0 win for Limerick after a 0-0 draw in the first game. When the two clubs in town merged in 1975, the new entity took the name of United and based itself at United Park – beside The Windmill House and keeping the same fans who had been running up to Cross Lanes, now surrounded by residential houses, week after week. Within a year, Drogheda had reached another FAI Cup final, and in under a decade were playing Tottenham in the UEFA Cup. 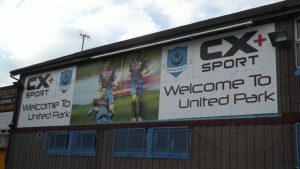 United Park, renovated in 2010, remains the hub of the local game, even though there were plans afoot to sell it for now valuable real estate and build a new stadium even further out of town. 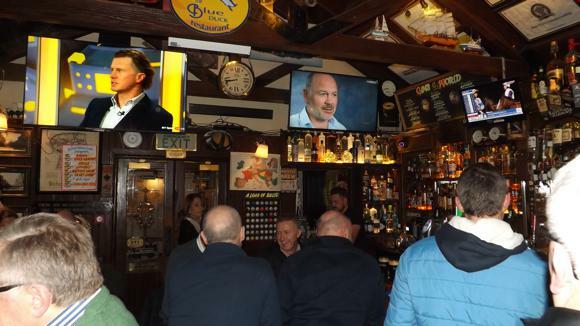 Handily located a short drive from Dublin, close to the new provincial football capital of Dundalk, Drogheda is often a convenient stage for youth international matches. Later World Cup star Joseba Etxeberria played here as part of Spain’s under-16 squad at the UEFA finals in 1994. Drogheda MacBride is a main stop on the Dublin-Belfast line and trains from Connolly (40min-1hr, fast service €17 single) are regular. The last one back is 10.05pm – United Park, way north of MacBride, is at least a 30min walk. The bus from Dublin Talbot Street (No.100X 1hr journey time, No.101 1hr 20min) is more frequent and cheaper (€6.65 single). The last one back is 9.30pm but there’s a night service at 1.45am. 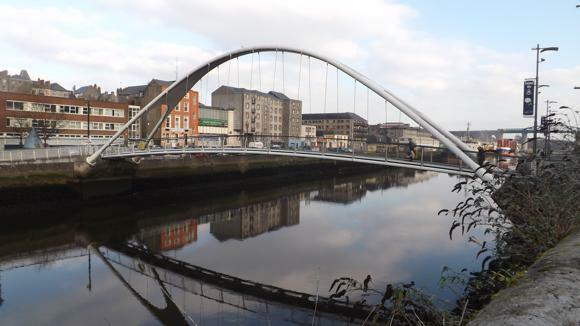 Drogheda bus station is nearer the river and 10min closer to the ground. Inter-town buses run between the bus station and the hospital by the ground, last one back at 11pm. Tony’s Taxis (freephone 1800 606 070) is long-established and centrally located on Stockwell Lane. 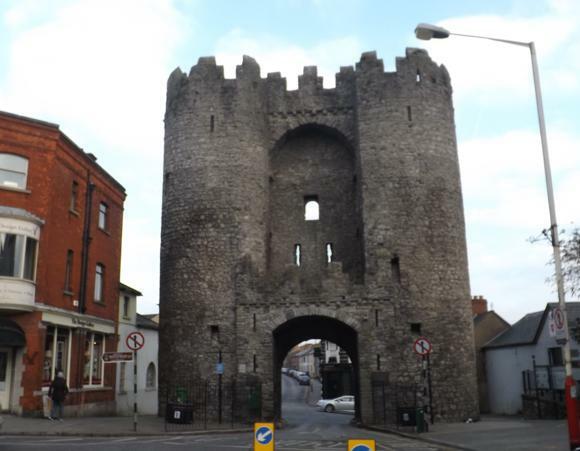 Drogheda Tourist Information has details of local accommodation. 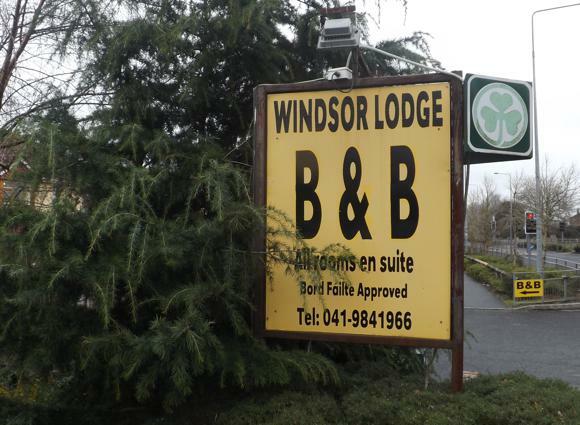 The nearest lodging to United Park is Windsor Lodge, a neat, well run guesthouse on North Road. It’s past the stadium heading out of town, so it’s convenient for the ground but not for pubs and stations. 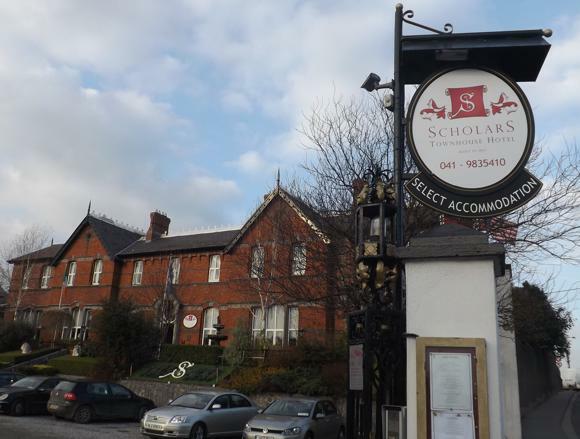 Halfway to town, Scholar’s Townhouse Hotel on King Street is as old-school as its 1867 construction suggests – think afternoon teas and fine dining. 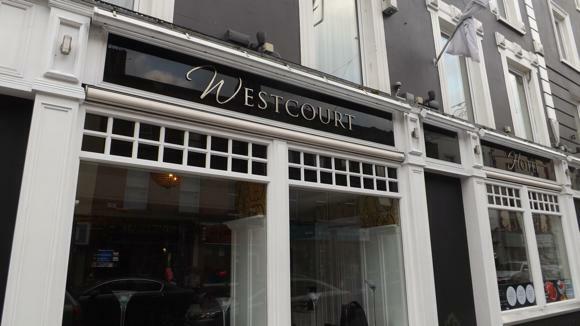 In town, the Westcourt on West Street is also spiffy but contemporary, with boutique rooms, the West29 RestoLounge and cocktail spot Barroco, where TV football is shown. 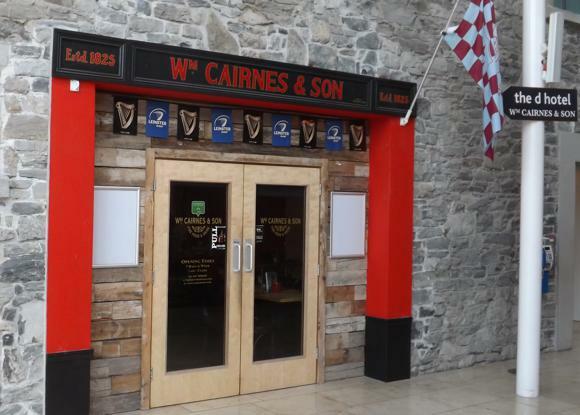 Its competitor, the waterside d hotel in the Scotch Hall centre, is similarly four-star and gastro-focused, with soccer screened at in-house pub Wm Cairnes. 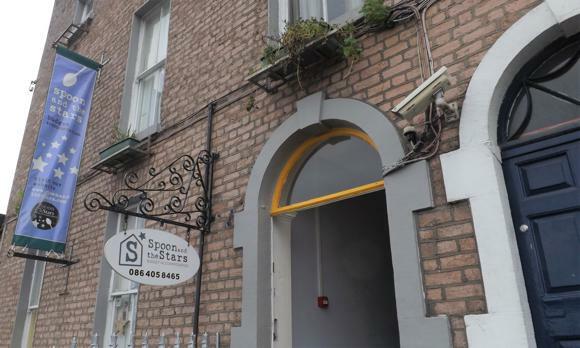 Nearby, the Spoon & The Stars is a handy budget choice, a hostel/guesthouse mix run by a friendly couple. 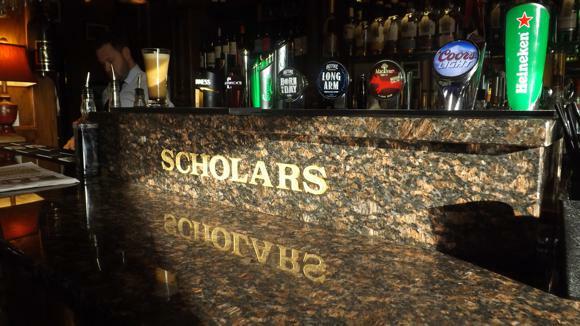 Bars abound. 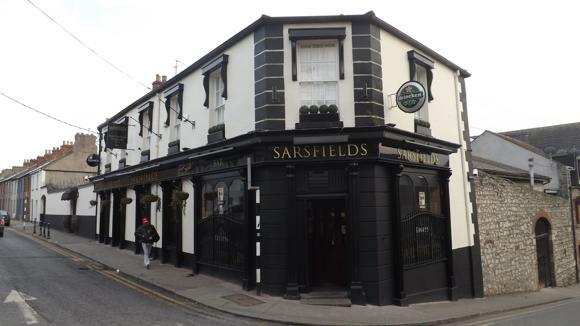 In a little hub on Cord Road, behind North Quay, Sarsfields is a great place to start, with big-screen sports, craft brews and a beer garden. 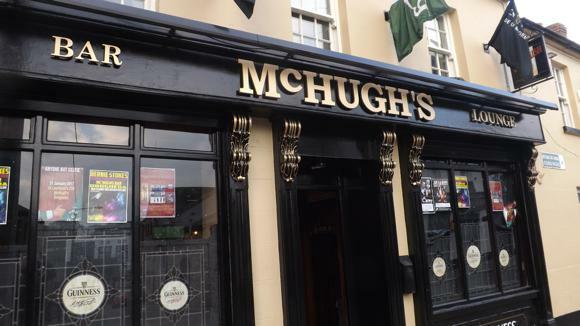 McHugh’s opposite is a more rough-and-ready live venue. 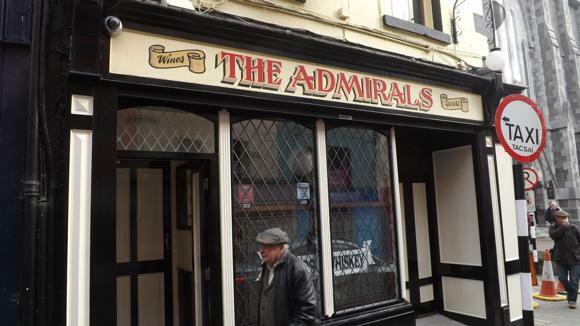 On the same stretch, The Admirals on Shop Street is a traditional spot for football watching. 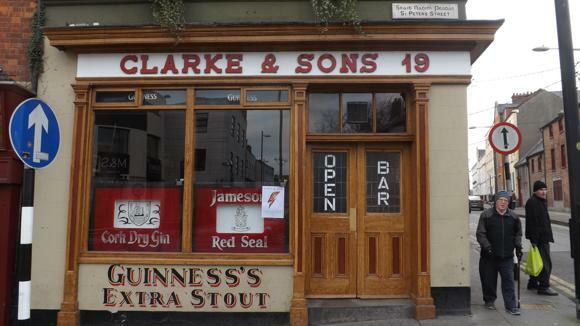 Clarke’s on Peter Street dates to 1900 and feels reassuringly lived-in. 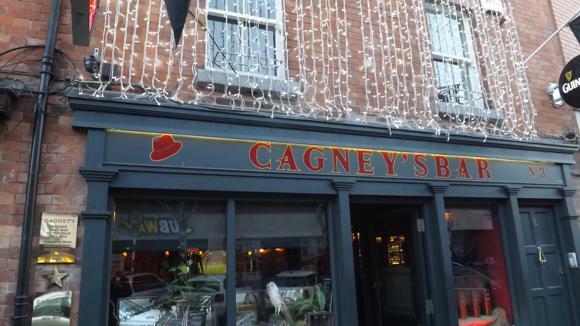 Down by the river, Cagney’s on Dyer Street makes a convincing case for best bar in town, lively, well run and with big-screen soccer. 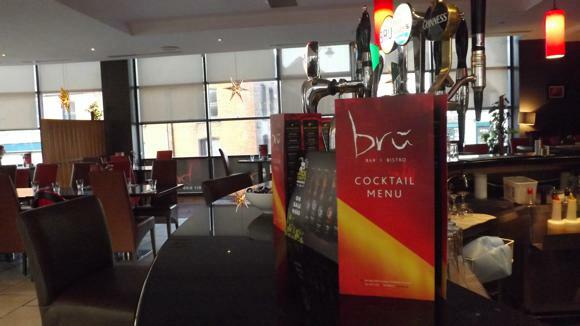 Offering waterside views, nearby Brú is more bistro, with a cocktail bar upstairs. 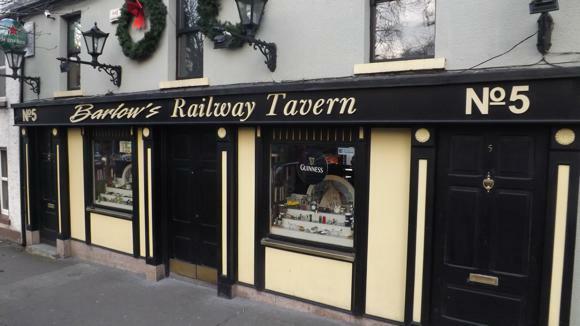 On Dublin Road, Barlow’s Railway Tavern is handy for TV football, affordable drinks, pool and, of course, the train station.